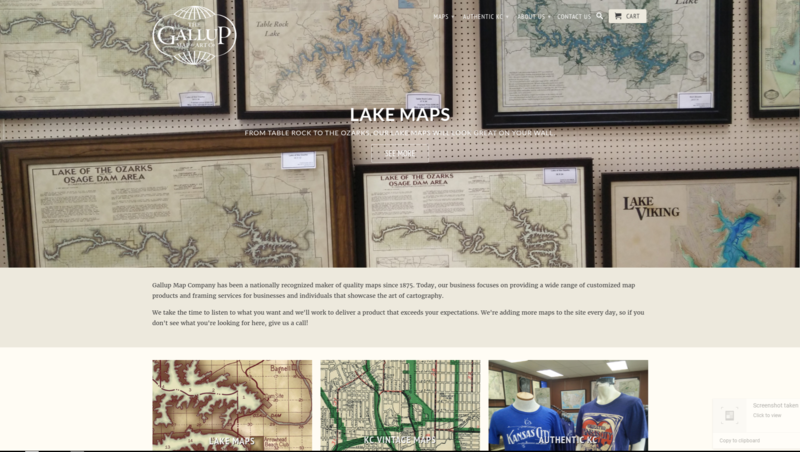 An ecommerce site for a local art and framing company. Built with Shopify and CartJS, with an added widget for custom map sizing and pricing. 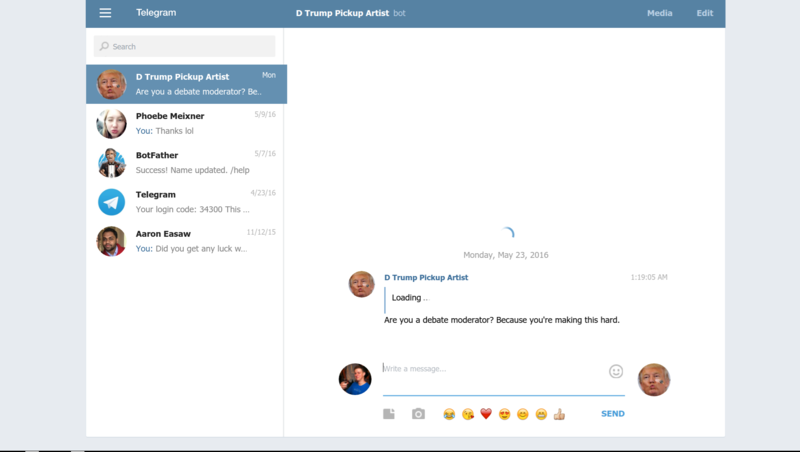 A chatbot that sends you creepy pickup lines from The Donald himself. 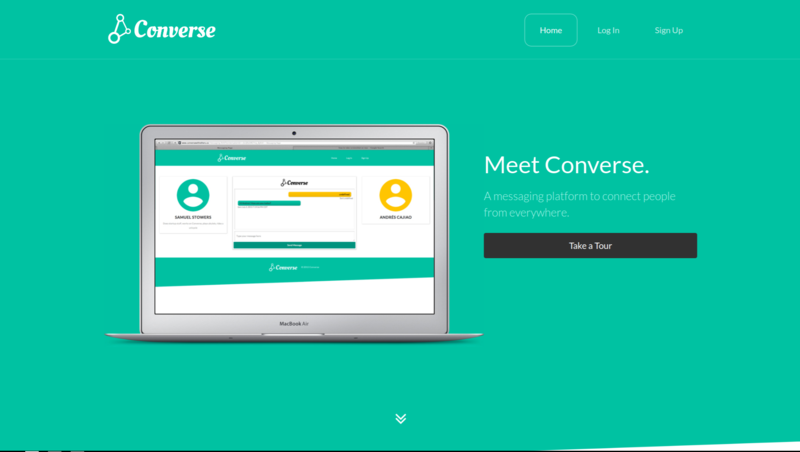 Built on Google App Engine with Python. 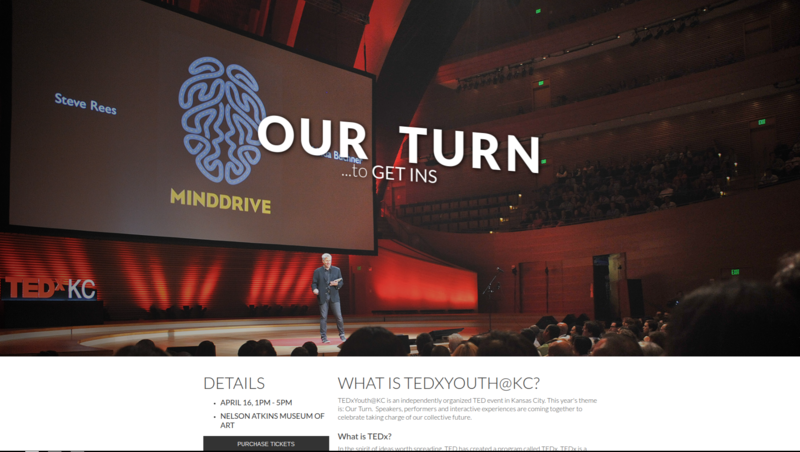 Working with the organizer behind TEDxKC, I curated speakers, built a promotional website (found at http://www.tedxyouthkc.org), and assisted in event operations.